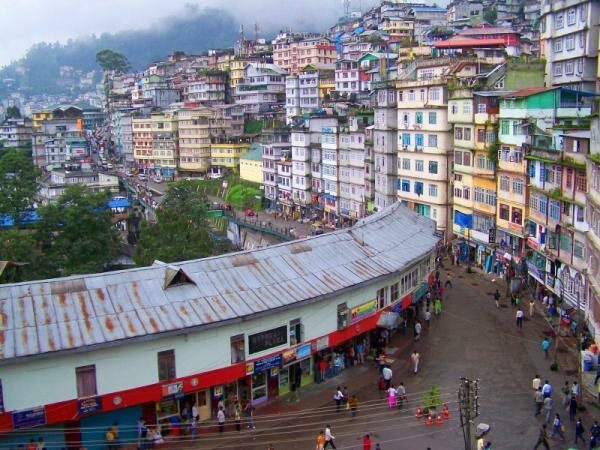 Tour around Gangtok including Rumtek Monastery, Flower show, Hanuman Tok, Institute of Tibetology, Tashiview Point, Chorten Stupa. 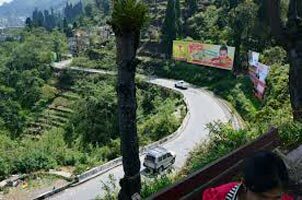 Rumtek is one of the biggest monasteries in Sikkim, which was built in the year 1960 by His holiness 17th Karmapa who fled Tibet due to Chinese aggression. Flower Show houses large number of flower as well the ornamental plants of Sikkim. During the flowering season, exhibitions and competitions are held here. 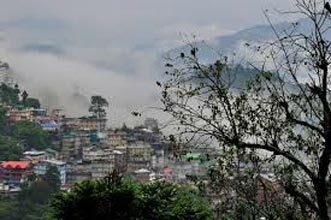 Sikkim has around 4000 species of flowering plants. 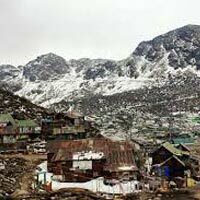 Hanuman tok situated at hilltop has a Hanuman Mandir and during the clear weather Kanchendzonga range can be view at its best. Institute of Tibetology houses large number of Buddhist scriptures as well acts as museum. 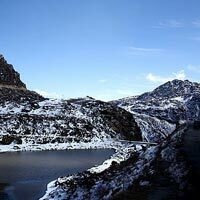 Tashiview point provides an excellent view of Mount Kanchendzonga and far-flung North Sikkim Villages. 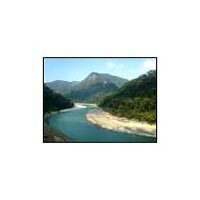 Telescopic view of mountains is available. Chorten stupa is situated near Tibetology. ay trip to Tsomgo-Babamandir/Nathula Pass. 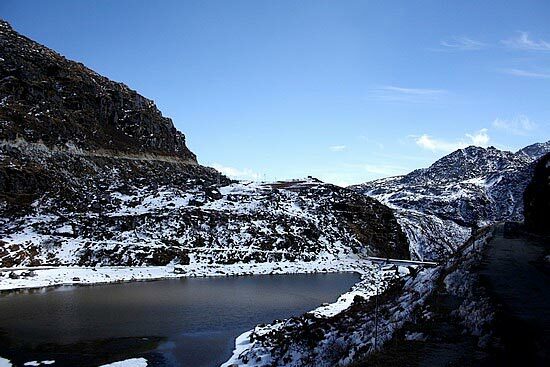 Thangu valley occupies a very broad valley at the junction of Thangu Chu, Chopta Chu, & Lassur Chu. 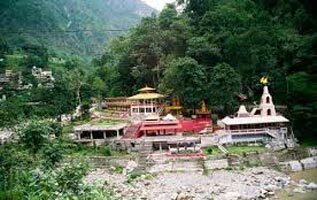 It is situated at an altitude of 14000ft.Chopta Valley is situated at a height of 14,500 ft. This Valley is also known for its flowers. This is the second valley of flowers in North Sikkim after the more famous one at Yumthang.Both the valleys erupt in a riot of colours in the month of May, June & July. 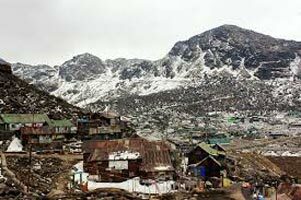 Also in the month of Dec & Jan you can play in the snow or even walk across the meandering frozen Chopta River.From Chopta Valley drive for another 30kms in 1.5hr to Gurudongmar Lake (5225m / 17143ft) close to Tibet Border. 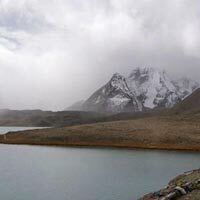 This lake is the Second highest lake in India after the Tso Lhamu Lake. 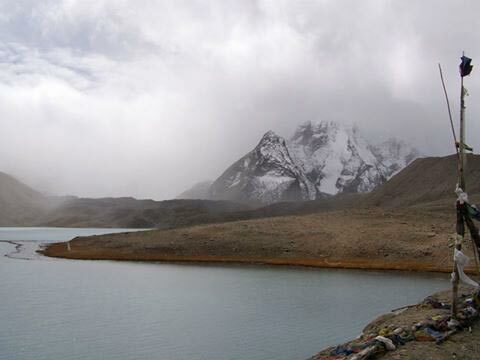 If weather permits and permission is availed, proceed for Gurudongmar Lake (17,800 ft).Gurudongmar Lake is considered as one of the sacred lakes of Sikkim both by the Buddhist and the Hindus. 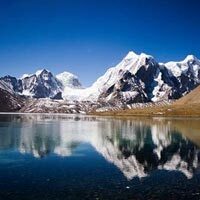 The lake is named after Guru Padmasambhava, the Indian tantric Buddhist who conducted rituals there. 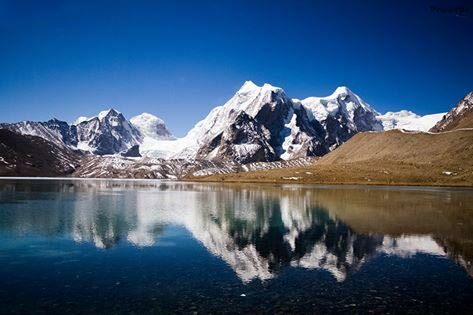 The lake remains milky in colour throughout the year and it is believed that Guru Padmasambhava had touched the lake whilst he visited Tibet from this area. Hence, a portion of the lake never freezes.After spending half an hour to one hour there, drive back to Lachen. After lunch, visit the Lachen Monastery and start your journey to Lachung via Chungthang. 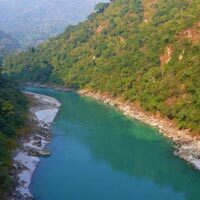 Visit the Bhim Nala Waterfalls and reach Lachung by late afternoon.Lachung is yet another remote high altitude village of Tibetan and Bhutia people in North Sikkim with towering rocky snow peaks, vibrant rhododendron valley, lush green yak pastures, perennial waterfalls and hot springs. 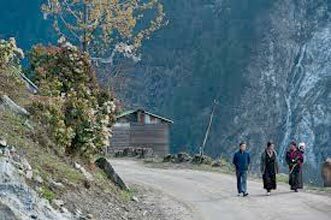 This place is the base for exploring alpine valley of Yumthang and Yumesamdong close to the Tibetan plateau.Evening is free at leisure and overnight stay would be at Lachung. After breakfast leave for Yumthang (11,800 ft.) or the “Valley of flowers”. 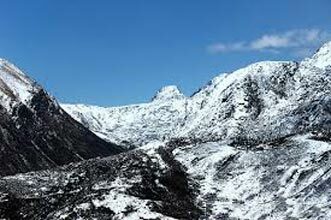 Yumthang is a lush green valley surrounded by snow peaks on all sides where the tree line ends. 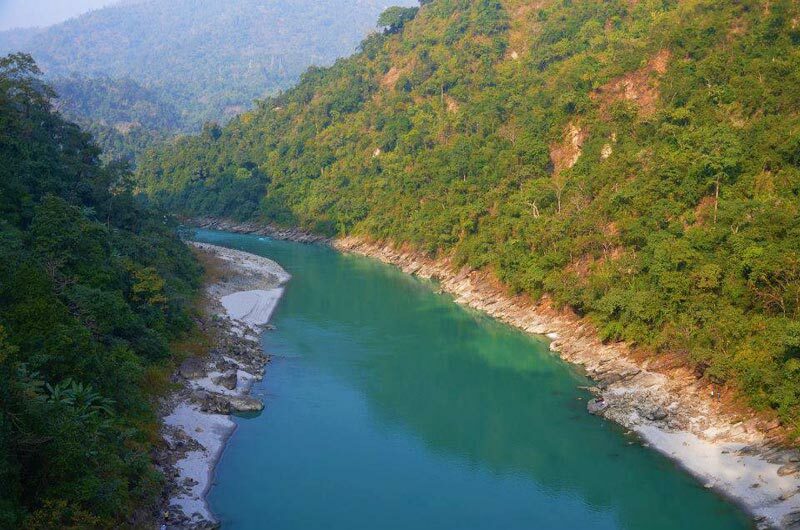 While on your way, you would be driving across the Shingba Rhododendron Sanctuary which has more than 120 species of Rhododendron trees and is also the home to the endemic RhododendronNiveum,theState Tree of Sikkim.